Yes…PDA, Pathological Demand Avoidance is an ASD (autism spectrum disorder), i think i prefer to use ASC (autism spectrum condition) these days as i feel that PDA is a condition of Autism rather than a disorder. It is important to realise that PDA is not a stand alone diagnosis, it’s symptoms may not be clearly Autistic but they still in fact are. 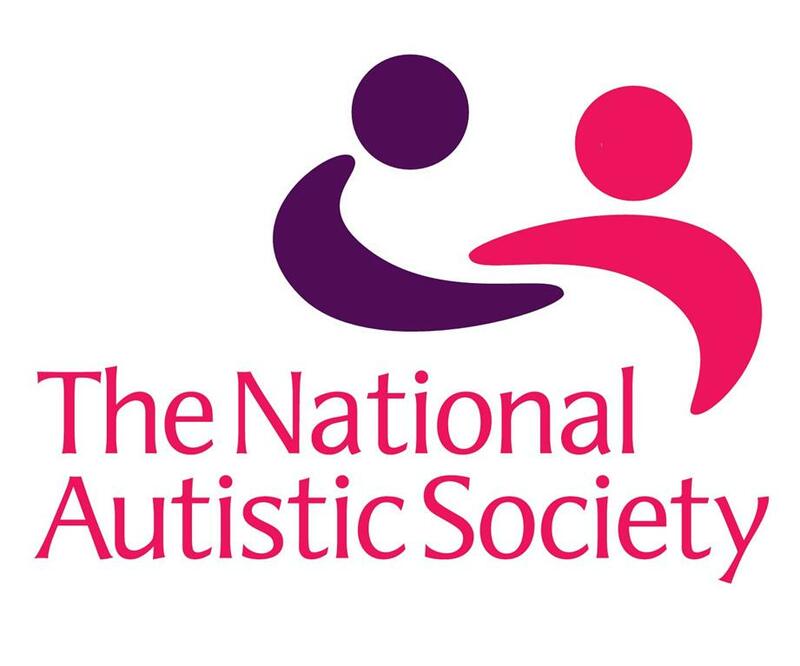 The National Autistic Society recognise the condition on their website as Autistic. Intense research over the past 30 years identified it as Autistic. Expert Professionals in the field of Autism diagnose it as Autistic, so why then, are we stuck in a rut with the NHS refusing to acknowledge it’s mere existence? Here is the information from the fantastic PDA Society. ‘About PDA’ is a vital resource for parents, healthcare, education and local authorities to start using to recognise the symptoms (or lack of visible symptoms) that they are presented with when parents come to them asking for help. Let us remember, ANXIETY ANXIETY ANXIETY is at the forefront of PDA and it is not behavioural. This is the over-riding criterion for diagnosis. People with PDA become experts at avoiding demands – they seem to feel an extraordinary amount of pressure from ordinary everyday expectations. It is often not the activity itself that is a pressure but the fact that another person is expecting them to do it. The person’s threshold or tolerance can vary from day to day, or moment to moment. It is important to realise that the more anxious a person with PDA is, the less they will be able to tolerate demands. As a child, their avoidance of those making demands on them knows no boundaries and usually includes a level of social manipulation. Strategies range from simple refusal, distraction, giving excuses, delaying, arguing, suggesting alternatives and withdrawing into fantasy. They may also resist by becoming physically incapacitated (often accompanied by an explanation such as “my legs don’t work” or “my hands are made of lava”). If pushed to comply, they may become verbally or physically aggressive, with severe behavioural outbursts, best described as a ‘panic attack’. People with PDA are often very sociable and can display degrees of empathy previously not thought to be consistent with autism. Sometimes it seems that they are able to understand other people at an intellectual level but not at an emotional one. However, despite their use of social niceties, their social interaction is very often flawed by their inability to see the bigger picture, their lack of boundaries and their desire to be in control of the situation. They often understand rules but don’t feel they apply to themselves. As children, this can lead to playground peer group difficulties. One parent described how “to other children he will happily act as if he was their mother – ‘have you washed your hands’ or ‘don’t put your elbows on the table’ – but he doesn’t have a sense of needing to follow the same rules. As adults, further education and employment difficulties may be apparent, but some adults with PDA enjoy success in both. People with PDA may switch from one state to another very quickly (e.g. from contented to aggressive), driven by the need to be in charge. This may be in response to perceived expectations. One parent described her 17-year-old son with PDA as “always imagining the worst case scenario” and this often being a trigger for outbursts. When they are younger, children with PDA often engage in a level of pretend play that would be unexpected from children with autism or Asperger syndrome. People with PDA are very good at taking on the roles and styles of others. The classic example is children who behave as if they were the teachers to other children. One mother described how her daughter would cope with a class of 30 or more imaginary children, commenting on them and talking to them; “She’ll say, ‘Oh, Callum’s not here today, he’s sick; Jason, you’re not listening’, then she will arrange pieces of paper for the class and move them from one room to another as a line of children.” In extreme cases, children can become so engrossed in this role playing that they lose touch with reality. Although people with PDA may have some language delay at an early age, there is often a striking and sudden degree of catch-up. Certain elements of communication are not as disordered as in autism or Asperger syndrome, with more fluent use of eye contact (other than when avoiding demands) and better conversational timing. Some language difficulties remain, such as taking things literally and misunderstanding sarcasm and teasing. As an extreme form of avoidance, some children become selectively mute in many situations, yet their parents know they can speak when they want to. The sort of avoidance that has been described is often linked to an obsession with a particular person (or less frequently, an object). Obsessions will vary from person to person but are often social in nature. Sometimes, obsessions with particular people can become problematic and overbearing for those who are on the receiving end.